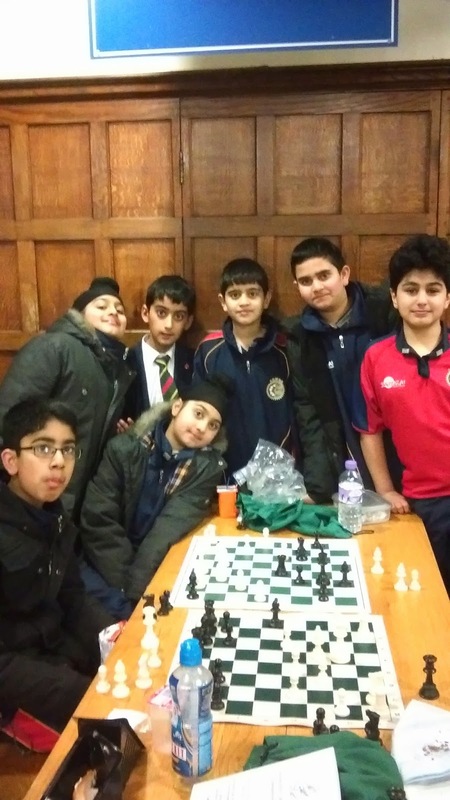 This Friday a group of 6 year 7 chess players traveled to King Edwards Edgbaston to play in the under 13s 'Lightning Tournament'. As the name suggests the tournament is of a 'quick play' format, with each round consisting of two games with 5 minutes on the clock for each player. The tournament is always tough with all the best teams in the Birmingham Junior Chess League taking part. 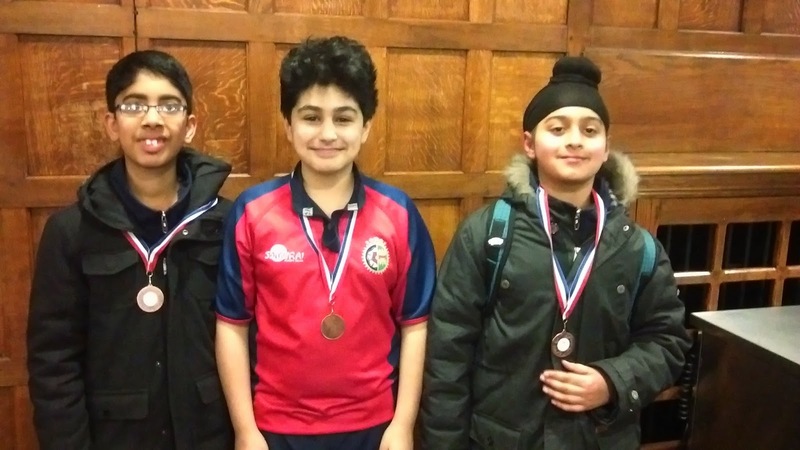 However, every QMGS player managed to win at least one game and well done to Manveer, Zain and Farshad who won three games, which earned them each a medal.